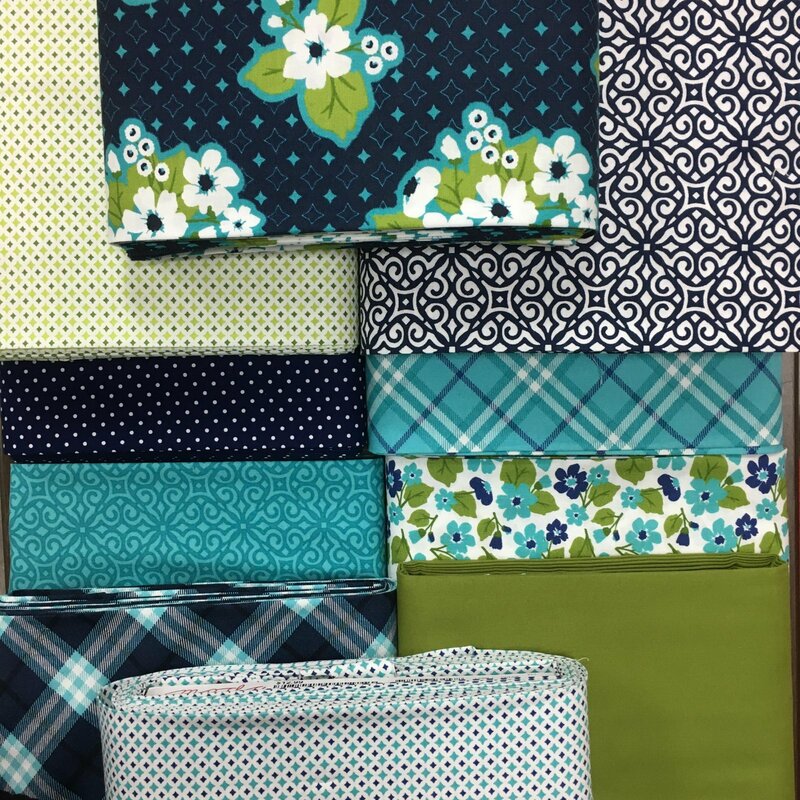 This round of Block Swap features fabric from the Cotton + Steeel! Participants will piece nine 12.5" blocks in a design of their choice. Keep one and bring the rest to the swap! You will love the bright, summery colors! Stop by the store and pick up a kit; we cannot wait to see what you create! Requirements: Student must bring their eight (8) completed 12.5" blocks in design of their choice - These will be swapped!